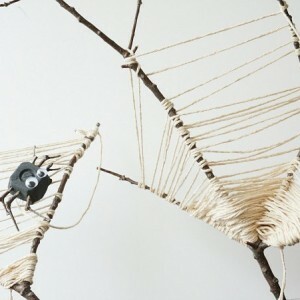 Did you see the awesome spider webs that we made using craft supplies from nature? 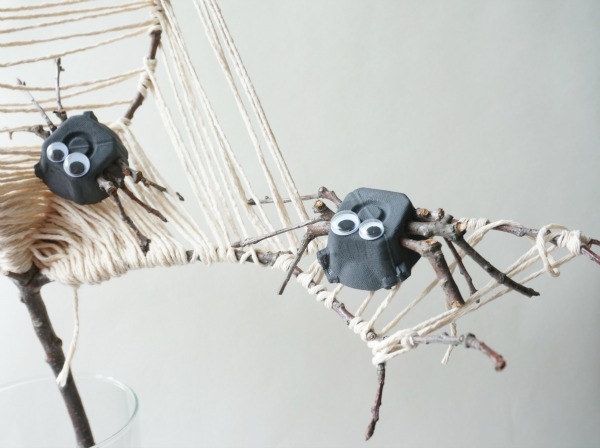 Well, of course we had to make spiders to live in our lovely webs. 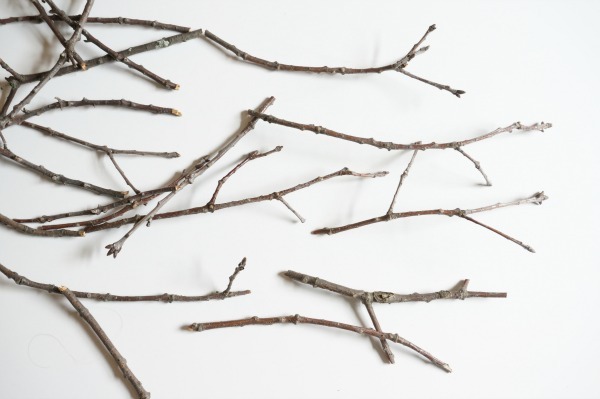 As we were sorting through our branches, looking for the perfect ones to use to make our webs, we were inspired. 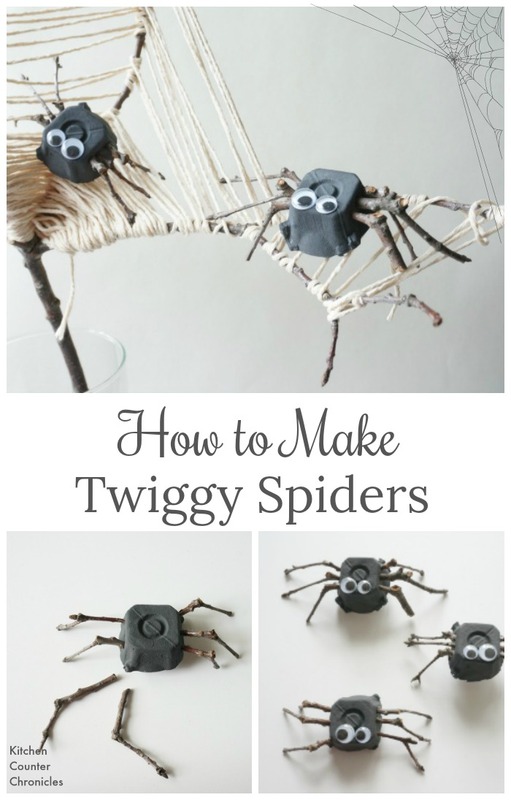 Don’t little twigs look like spider legs? 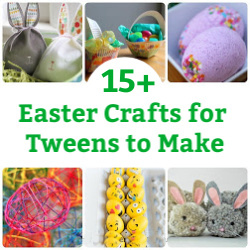 Part of our Family Eco-Challenge is looking for ways to decrease the number of craft supplies we purchase. 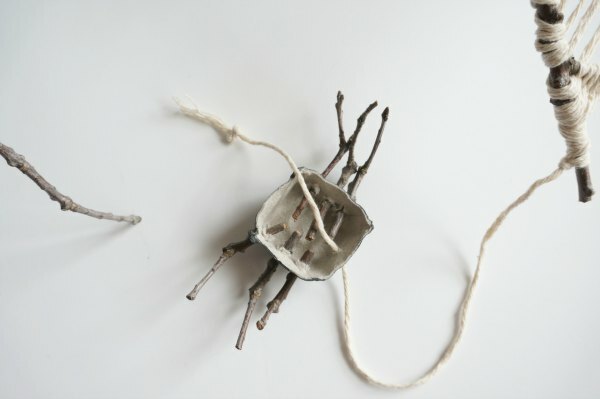 It is important to be creative, however we need to look for ways to reuse things we have to express our creativity. 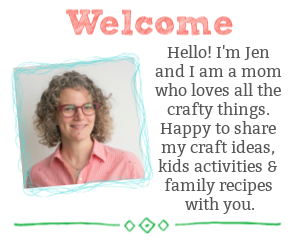 Rather than heading to the craft supply store every time you want to make something – challenge yourself to get creative with things you already have around the house. 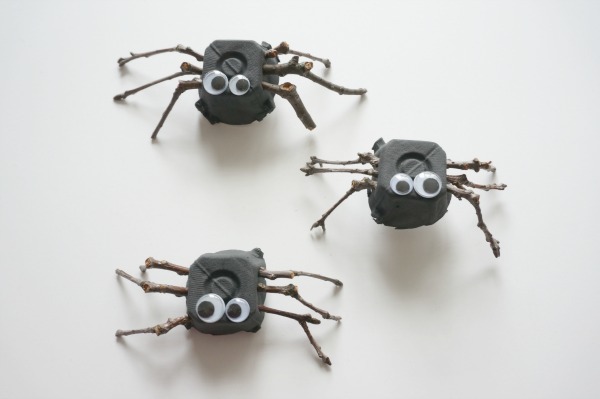 Gather up those empty egg cartons and make a funny little family of nature inspired spiders. 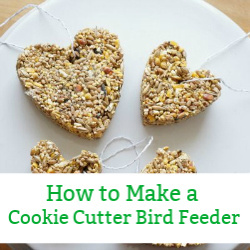 The first step is to cut apart the egg carton. Cut out the individual cells of the egg carton, ours ended up being quite short…which I like. Next, paint the egg carton pieces black. Set them aside to dry. 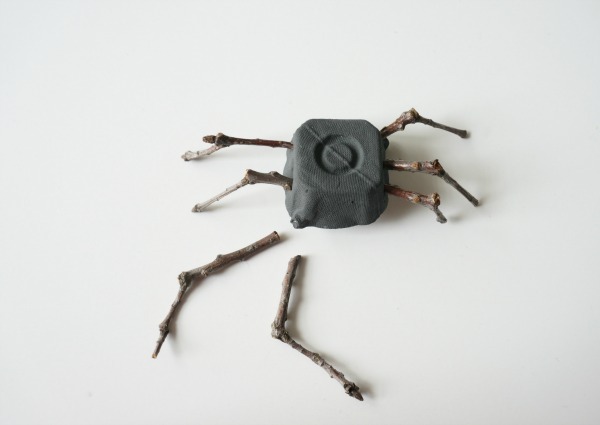 To make the legs for the spiders, sort through sticks and branches to find the pieces that have a natural joint. This joint will become the spider’s “knee”. Use your hands to snap down the twigs to the correct size. Use the utility knife to cut 6 small holes in the side of the spider body – this is a job for a parent or an older child – be careful. Make sure the hole is large enough for your twig leg. Slip the leg inside the hole. We found that our legs were secure enough without needing any additional support. However, feel free to use a dab of white glue or a glue gun on the inside of the spider’s body, to premanently adhere the legs in place. 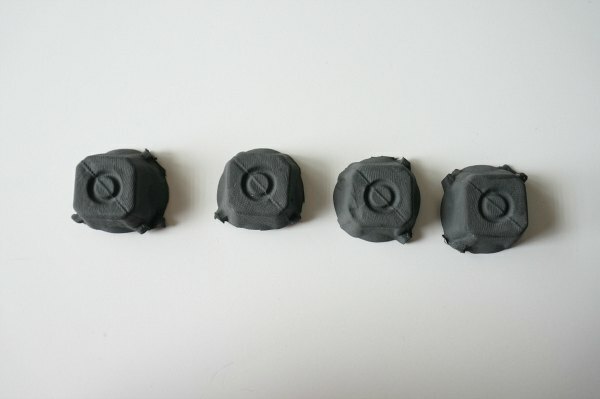 Use craft glue to adhere the googly eyes in place. 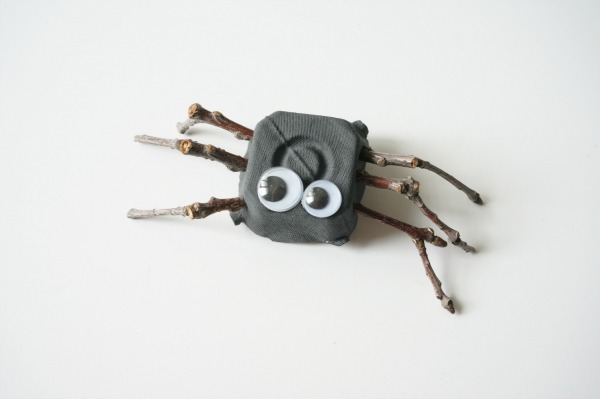 To hang the spider from a spider web (like the spider webs we made using natural materials) poke a hole in the back of the spider and feed a piece of string inside the hole. Tie a knot inside the spider’s body and hand her up. These little guys turned out really well. 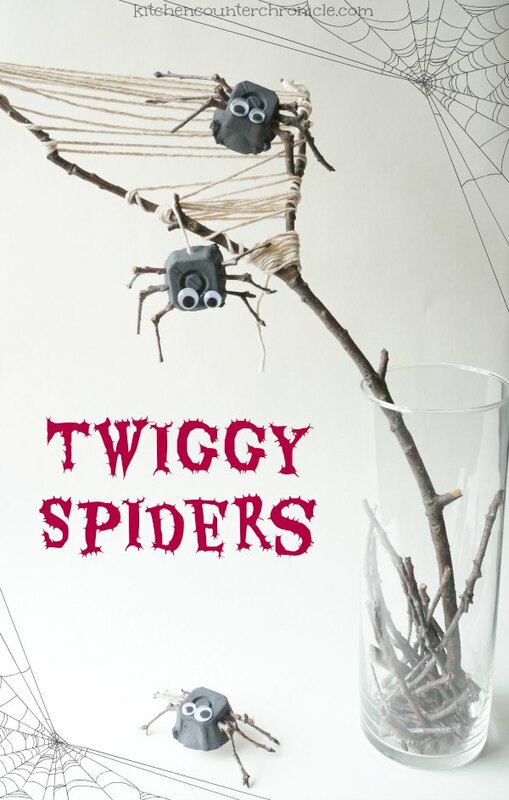 We love how creepy their twiggy legs look.